ID.me simplifies how individuals securely prove and share their identity online. Enable secure citizen access to digital government services. Verify the identity of physicians for EPCS. Acquire customers and build loyalty with exclusive offers. Facilitate seamless account opening and monitor SCRA status. 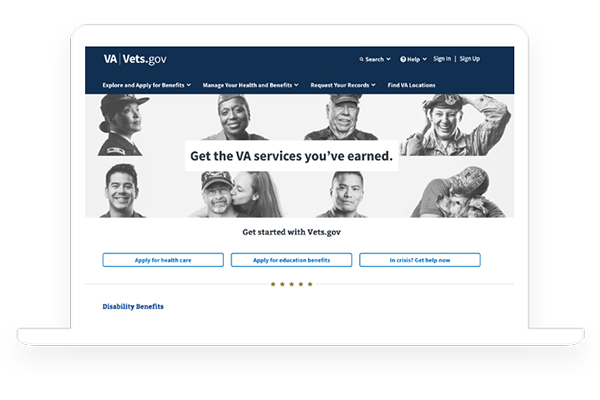 Verifying your identity is the first step to accessing government services online that protect your personal information. 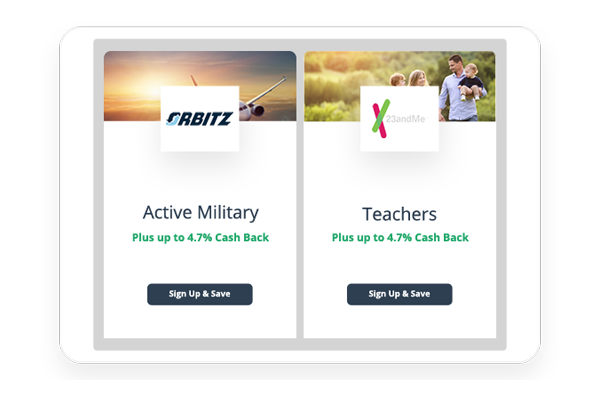 Learn how you can securely prove your military, student, or other group affinities to access exclusive group discounts. Browse deals from hundreds of online retailers and save big on your favorite brands, all through the ID.me Shop. "They’ve taken something that we previously found incredibly hard to do—validating someone’s military and first responder status—and enabled us to pass along a discount. We’re happy to do that, to honor their commitment and to encourage brand loyalty." "I like the fact that I can go to multiple websites from ID.me and the discount is already set up for me where I am shopping. It's nice that I only have to verify once and then every other place I go automatically gives me the necessary discount." "I selected ID.me for VA.gov because their technology is unparalleled - they allow government agencies to quickly and easily adhere to NIST standards and drastically simplify the verification process for citizens, allowing them to verify only once, and gain access to multiple sites." "ID.me helped Lenovo significantly overachieve our multi-million dollar revenue projection of our new e-commerce business in the first year of our partnership. This team is incredible - we launched our military discount within 54 days of our first call and our student and teacher discounts 40 days later in time for Back-to-School."